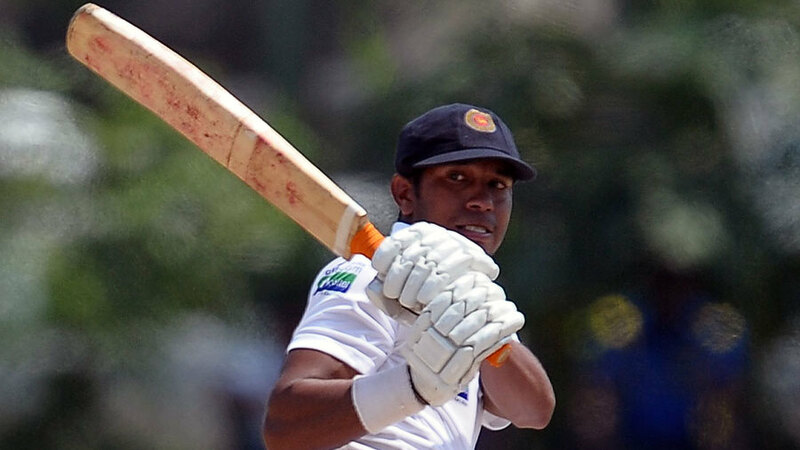 Kithuruwan Vithanage's 136 and Kusal Perera's unbeaten 102 helped Sri Lanka A draw the third unofficial Test at Dambulla. The three-match series also ended in a draw. Sri Lanka resumed play on the final day with an overnight score of 113 for 3. Ashan Priyanjan and Vithanage then put on 107 before Mir Hamza had Priyanjan edge one to the wicketkeeper, after making 54. Vithanage was involved in another 100-run stand - with Perera. The duo compiled 155 runs, at 4.94 runs to the over, Vithanage struck 18 fours for his 11th first class ton before being dismissed by Umar Amin in the 103rd over. Perera's good form with the bat continued as he raced to his fourth ton of the tour, from 120 balls. He had already made 90 in the first innings and remained unbeaten till the end of play.